Jonathan joined Watsi on April 25th, 2017. One year ago, Jonathan became the 3285th member to automatically support a new Watsi patient every month. Since then, 1,801 more people have become monthly donors! 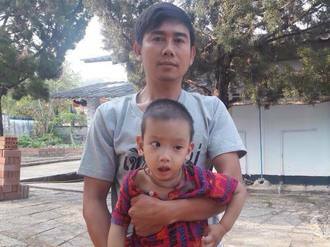 Jonathan's most recent donation supported Pao, a man from Cambodia, to fund cataract surgery. Jonathan has funded healthcare for 17 patients in 6 countries. 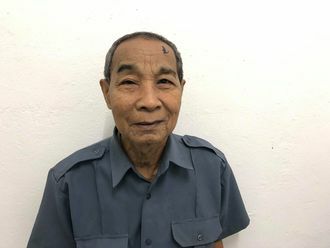 Pao is a 76-year-old potato farmer from Cambodia. He has 20 grandchildren and enjoys watching television and listening to the monks pray in his free time. 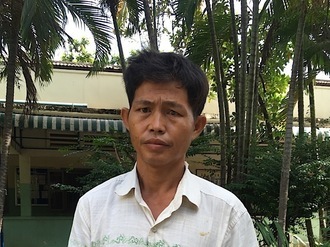 One year ago, Pao developed a cataract in each eye, causing him blurry vision, tearing, itchiness, and photophobia. He has difficulty seeing things clearly, recognizing faces, and going anywhere outside. 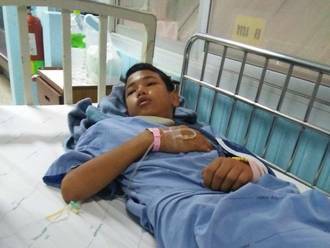 When Pao learned about our medical partner, Children's Surgical Centre, he traveled for three hours seeking treatment. On February 26, doctors will perform a phacoemulsification surgery and an intraocular lens implant in each eye. After recovery, he will be able to see clearly. Now, he needs help to fund this $398 procedure. 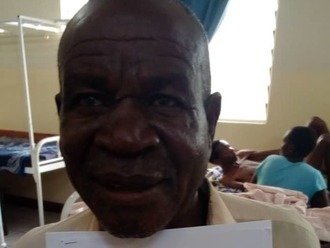 He says, "I hope my eye surgery is successful so that I am able to see everything and recognize faces, as well as help out around the house and go anywhere by myself." Ruth is a mother of four and grandmother to four from Malawi. She is a farmer who is also responsible for household chores such as cleaning, fetching water, and tending to her garden. Since October 2016, Ruth has been experiencing abdominal pain and urinary pain. She has been diagnosed with uterine fibroids. She needs to undergo a hysterectomy, a procedure in which surgeons will remove her uterus. Our medical partner, World Altering Medicine, is requesting $650 to fund Ruth's surgery. On October 23, she will undergo gynecological surgery at Nkhoma Hospital, our medical partner's care center. The requested money pays for supplies, medications, and seven nights of hospital stay. She is very much looking forward to living a normal and healthy life again. She says, "I came here for surgery but am unable to pay for it myself, so thanks to this program I can have good care." Hong is a man from Cambodia. He has two sons and three daughters. He enjoys tending to his vegetable garden. One month ago, he had an accident at work and he fell from a scaffolding and lost consciousness for 10 minutes. He dislocated his right elbow. He needs to undergo a reduction procedure to help his elbow to regain mobility and to allow him to live without chronic pain. Surgery is scheduled for July 9. Now, he needs help funding this $390 procedure. He says, "I hope better after the operation I am feeling better, and I can move without pain."